World Vision International’s Asia P3 Hub and Finland-based Solar Water Solutions (SWS) aims to mitigate water shortage impacts in Asia. Leveraging World Vision's extensive footprint, experience and network in Sri Lanka and Indonesia, this partnership will establish local business collaboration in Sri Lanka and Indonesia with the long term objective to scale solutions that address the needs of remote communities for clean drinking water. 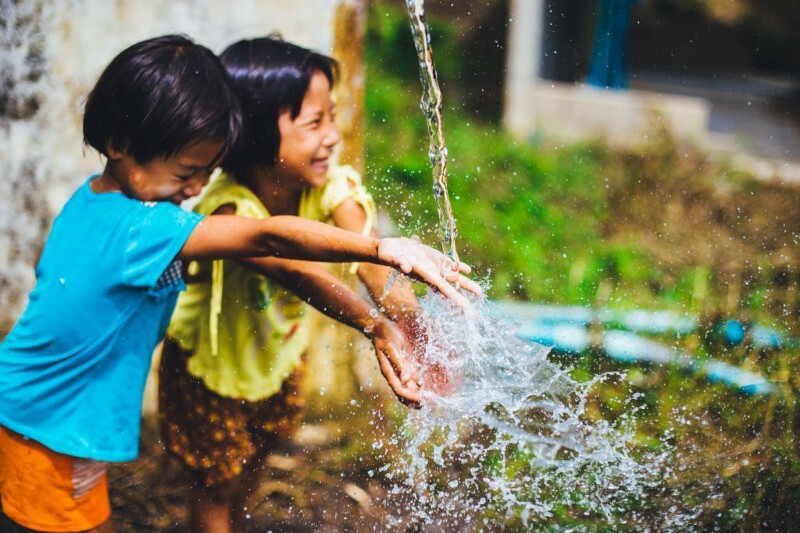 The alliance will leverage both a previous SWS-World Vision collaboration for water, sanitation and hygiene in Kenya, as well as World Vision’s deep knowledge and local expertise in Asia Pacific. Over 2.1 billion people lack access to safe, sustainable water services at home. Worldwide, 844 million people lack access to basic drinking water (UNICEF/WHO Joint Monitoring Report 2017). Over 50% of occupied hospital beds are due to illnesses caused by contaminated and unsafe drinking water. This represents a major health problem and has become one of the top priorities of the World Health Organization. SWS has a cutting-edge technology that will be able to address the needs of remote communities for safe drinking water using renewal engergy. The fully solar-powered reverse osmosis solution developed by Solar Water Solutions has the potential to reduce the price of water by 50–80% compared to today’s water prices in many rural areas. A market-based partnership will be explored under this new partnership working in collaboration with local business, World Vision Sri Lanka and the Government of Sri Lanka. A partnership between SWS and local businesses in Sri Lanka and Indonesia established which potentiall will impact the lives of hundreds of thousand of rural remote communities in the long term.